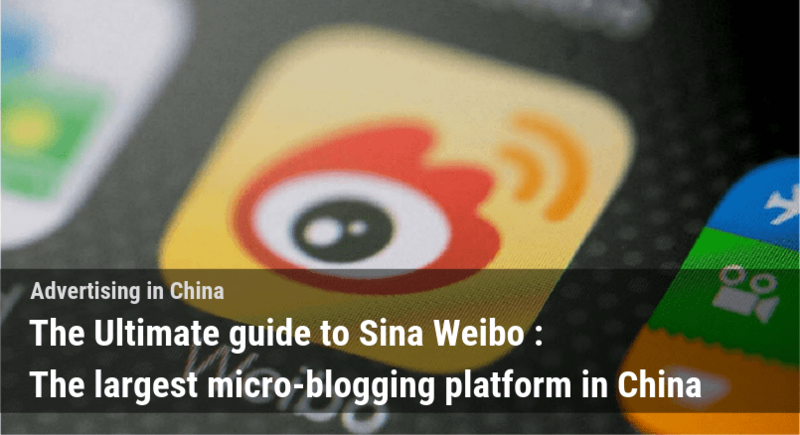 With the rise of live streaming apps like Yizhibo, Inke, and Huajiao, live streaming videos have become incredibly trendy in China. This is particularly true when it comes to the e-sports & video games industry. This can be seen in the West as well with the success of Twitch, which was acquired by Amazon in 2014 for 940 million dollars. Live streaming combined with video games has become one of the most popular forms of entertainment for people in China. The China esports market is the second largest in the world behind the United States, with the two of them nearly generating 50% of esports revenue worldwide. There are two dominant video-gaming platforms (similar to Twitch) in China at the moment, called Douyu (斗鱼) and Huya (虎牙直播). 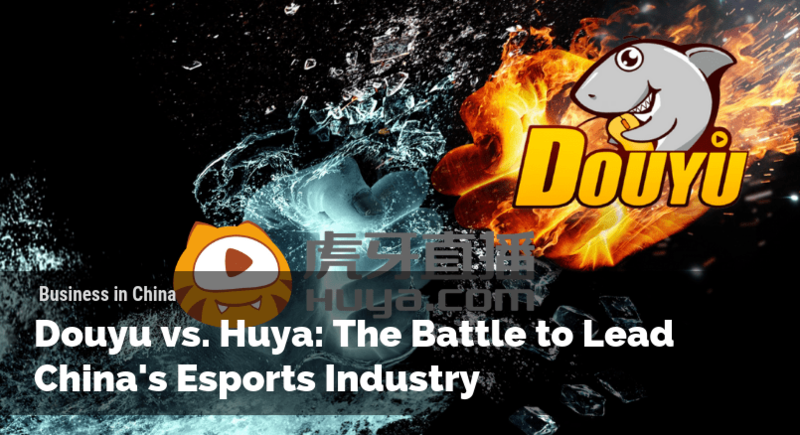 The Battle to Lead China’s Esports Industry: What is Douyu? Douyu started out as the live-streaming arm of popular video-sharing website, “AcFun.” Acfun was a video-sharing site primarily focusing on ACG content, anime, comics, and games. It had a bit of turbulent history in that it constantly changed ownership with creators leaving to create rival companies. One such spinoff was Bilibili, which focuses on the same market and was listed on the Nasdaq stock exchange with an initial valuation of USD $3 billion. Similarly, the former owner of Acfun and creator of Douyu, Chen Shaojie, left Acfun to run Douyu as its own company. Douyu, which means “fighting fish” in English, is an online live-streaming platform (mainly video games-based) designed for users to share, add, and engage with videos and creators. Douyu was founded by Zhang Wenming and Chen Shaojie in 2014 with headquarter in Hubei in China. They claimed that they had control over 70% of China’s eSports market with 30 million Daily Active Users (DAU) and 200 million Monthly Active Users (MAU) in November 2017. 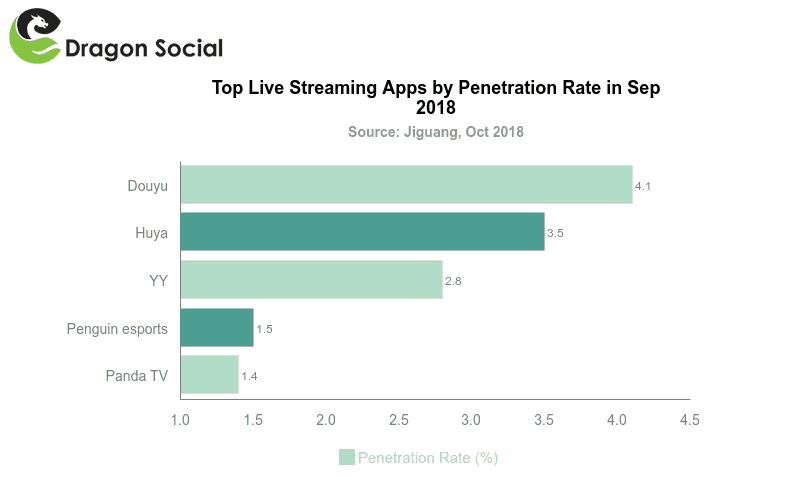 According to China Internet Watch the platform had achieved a market penetration rate of 4.1% as of October 208, you can see the comparison to its rivals below. 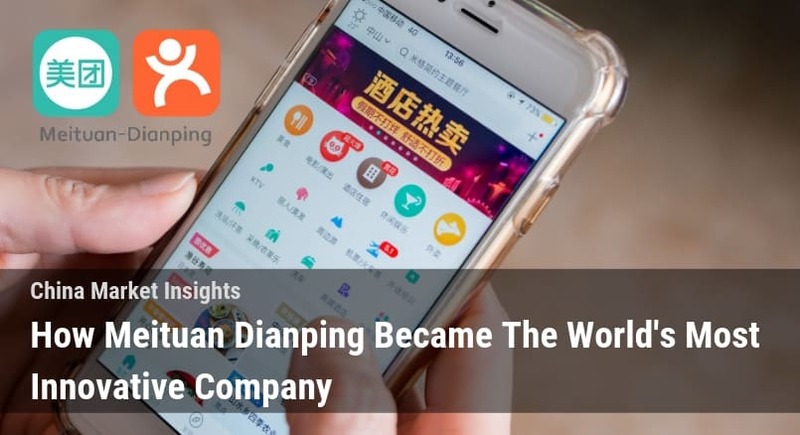 As of March 2018 data service Jiguang, reported that Douyu’s DAU had been recorded at 6.7 million, while its rivals, YY and Huya, had only achieved 5.8 million and 4.74 million respectively. Last year in March, Tencent, one of the biggest multinational investment holding in China specializing in different internet-related and technological services and products, invested RMB $4 billion in Douyu. This was the latest in a series of acquisitions made by Tencent to strengthen its hold on the digital and social media ecosystem in China. Tencent is certainly looking to control the China e-sports market as it also invested in Huya, which we’ll cover below. Since then it’s been rumored that Douyu would seek to IPO in either Hong Kong or the United States. In July 2018 many news outlets reported that the company seemed to prefer listing in the United States and would attempt to raise 700 million in its IPO. 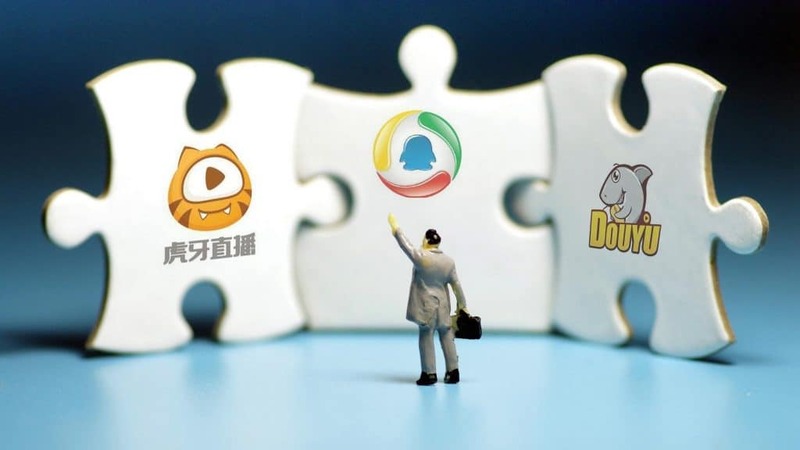 Douyu’s IPO is estimated to raise from USD$600 million to USD$700 million. However, considering the regulatory environment in China, Douyu’s IPO could be postponed. The Chinese government requires game publishers to apply for licenses before publishing games, due to fears of violence in video games and video game addiction among children. A recent slowdown in license approval has had a drastic effect on the video game industry as a whole, resulting in drastically slower growth than any year in the last decade. We’ll have to wait and see how Douyu moves forward with its plans to IPO. The Battle to Lead China’s Esports Industry: What is Huya? 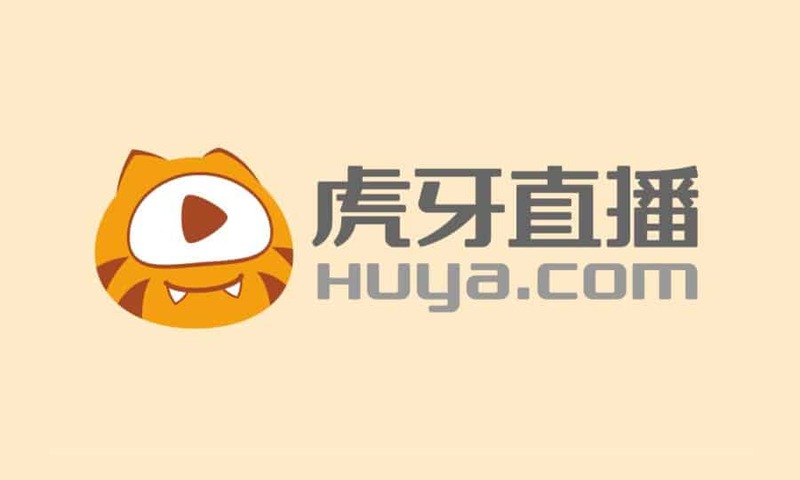 Huya is a video-game focused live-streaming platform. The company is a subsidiary of YY Live, another live-streaming platform that listed on the Nasdaq stock market in 2012. The company was founded by Li Xueling in 2011 with its headquarter in Guangzhou, China. 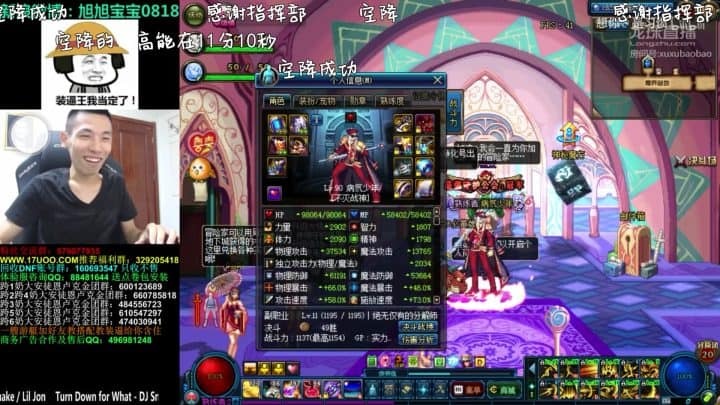 They were the first video game focused live-streaming website in China to attain mass popularity. Huya, which means “Tiger’s Teeth,” in English was established in 2014 and has been a strong player in the market since. The market penetration rate for Huya was recorded at slightly lower than Douyu, with 3.5% as of September 2018. Huya reportedly had 99 million MAU and 4.2 million paying users as of Q3 2018 as stated in their unaudited financial statements. They are listed on NYSE in 2018 the company listed on the NYSE with an IPO price of $12 per share. Huya received investment from Tencent on the same day it also invested in Douyu. Huya received RMB $438 million as compared to Douyu’s RMB $4 billion. One other thing to note about Huya is that they they also have a global brand which has become popular in Southeast Asia called Nimo TV. Nimo TV has so far launched in Malaysia, Vietnam, Thailand, Indonesia, and the Phillipines as of October 2018. It has already become popular with local video game players and KOLs, and represents an important part of Tencent and Huya’s strategies for international expansion. As you would expect, since these platforms focus on video games and e-sports, the audience would be made up primarily of young men. You would not be wrong if you were following this line of thinking. According to a report released by Tencent in 2018 on the China e-sports industry as a whole, the China e-sports industry is expected to reach 350 million users in by 2020 and generate USD $1.5 billion in revenues. While the audience is predominantly male, there were some interesting figures regarding the remainder of the audience in the report. 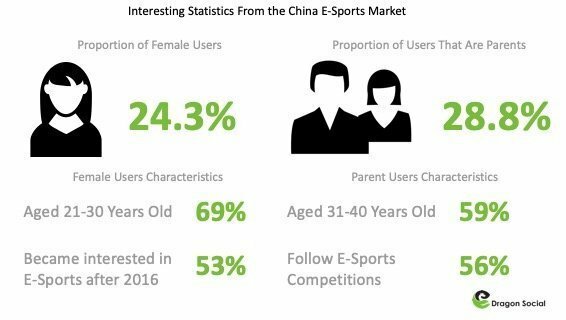 “The surveys found that the China eSports market isn’t comprised of only the younger male generation. Instead, over 20% of China eSports viewers/users are females and parents; 24.3% are females and, of this group, 69% are between the ages of 21; and 30. 29% of eSports users are parents, 59% of which are between 31 and 40 years old.” as stated by Eric Gibbs in his analysis of the Tencent’s 2018 report on the E-Sports industry. Of those interested in Esports, 72% of the esports users have watched esports content before and 36.6% of the users reported that they had only started in the past two years. 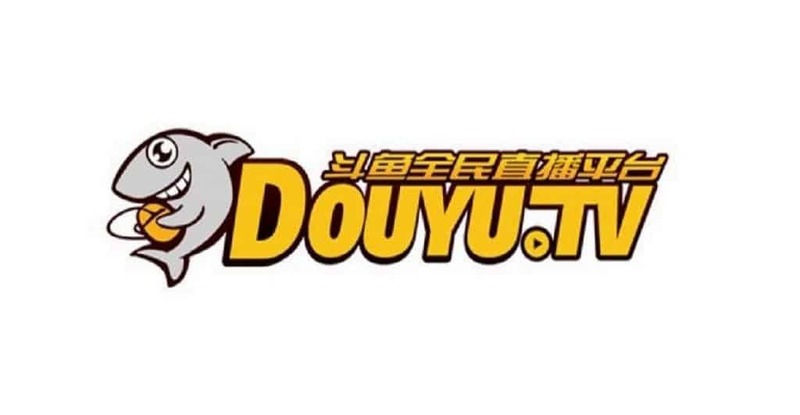 For Douyu, apart from covering video game streams and broadcasting international esports competitions, their live-streaming videos also include traditional sports events, variety shows, food, and technology. As for Huya, its content is a bit more diversified. For gaming, Huya has approximately 300 featured channels in 4 categories including different kinds of games. Other than this, they also include a variety of other entertainment such as music, sports, beauty, mukbang (people eating lots of food while talking to the camera) etc. 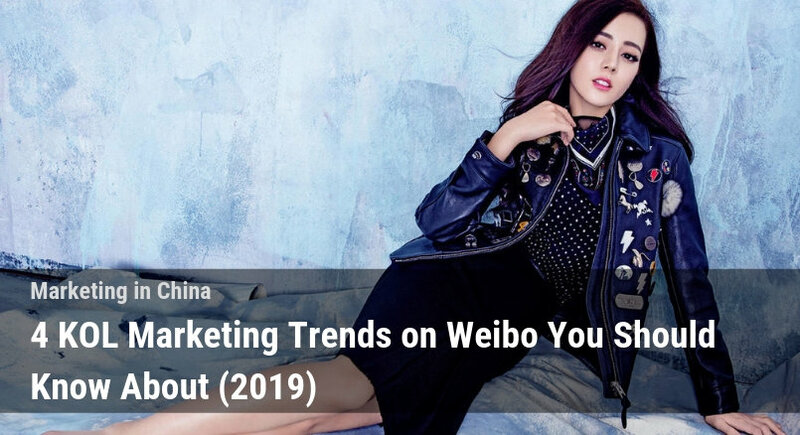 Many celebrities have hosted live-streams on the platform as well, such as Lin Chiling, Zhao Liying, Tang Yan and even Yoona from the famous Kpop band, Girls’ Generation. The games are precisely classified into a few categories on both platforms, such as PC video games, mobile games, etc. It is no surprise to see that the most popular games on both platforms are almost the same. 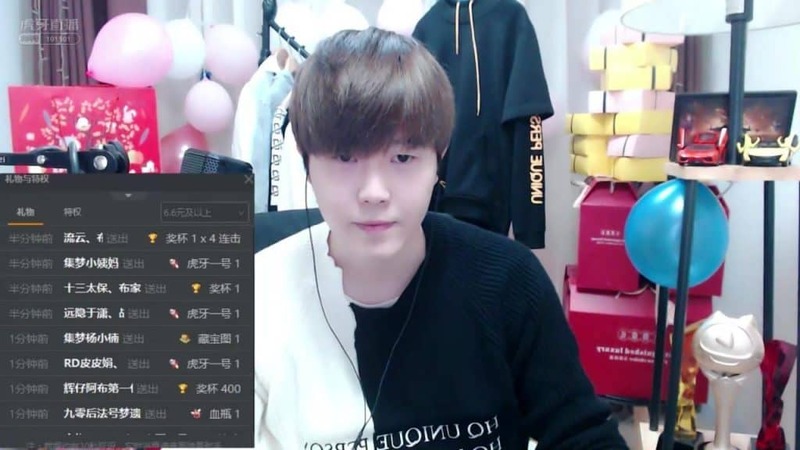 According to the charts, popular games like League of Legends (LOL), CS:GO, CrossFire, PlayerUnknown’s Battlegrounds (PUBG), Wangzhe Rongyao (Honor of Kings ) and DOTA are dominating on the video games live-streaming platforms like Douyu and Huya. Every day, there are different kinds of esports competitions being broadcasted on the platforms such as The League of Legends Pro League by Tencent (LPL) and The Electronic Sports League (ESL). You can also see a the competition schedule for the next four days as well. As you can tell, the hosts of the live-streaming sessions is one of the key elements on the platforms. 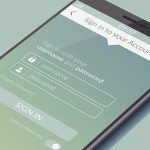 Any registered user can become a host in their live-streaming videos after undergoing a verification process. 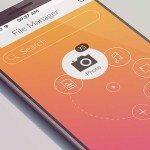 If you accumulate a certain amount of popularity, the platforms may even sign a contract with you and you’ll begin receiving a monthly salary. This income comes primarily from advertising fees paid by third party companies. Douyu and Huya both also allow users to tip their favorite hosts for creating good content. On both these live-streaming websites, there is a channel where companies sell/promote theirs products or services. 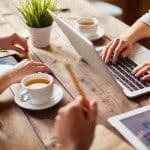 This is especially convenient for businesses working with hosts who can direct users directly to where they can purchase the products they are promoting. 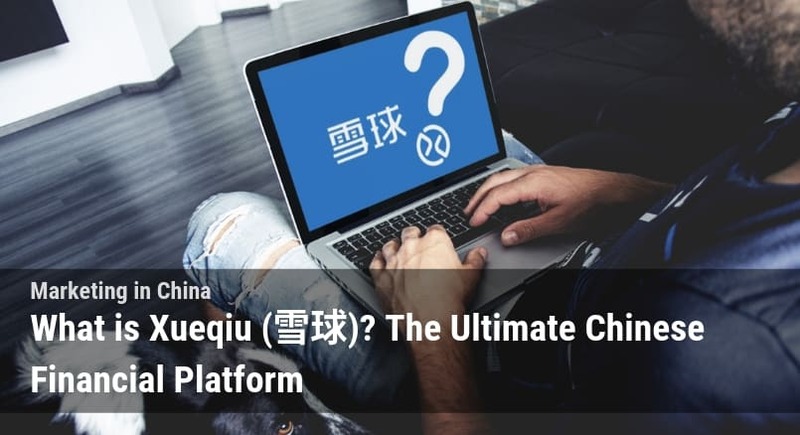 On Douyu, the hosts can set their own advertisement preferences for their channel, which means it’s better for the companies who want to advertise during their broadcast to build a relationship with the hosts first. 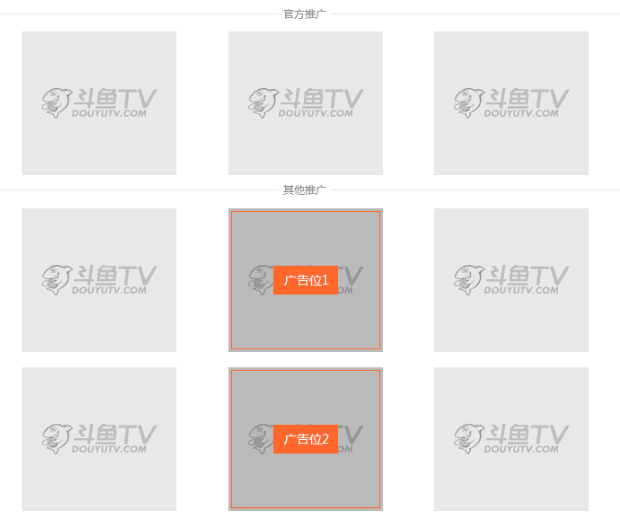 Users can select where exactly they allow advertisements to appear on their stream on Douyu. As of January 2019, the most popular host on Douyu is called “旭旭宝宝” who has 820,000 fans and has accumulated over 33 million likes from other users, the total value of gifts (including cash) received from his fans has reached over RMB$20 million, which is super impressive! On Huya, companies can appoint a certain host and pay them to sell their products in different ways, such as with floating QR codes, product placement etc. As of January 2019, the most popular host on Huya is called “集梦阿布” with over 480,000 fans and the highest total value of the gift he received from his fans in one single stream was over RMB$1 million. For some reason his channel was down at the time of writing this, we’ll see if it comes back up soon. 集梦阿布 conducting one of his livestreams. This kind of advertising allows for an immediate interaction between customers and brands while at the same time allowing for deeper communication & guidance through the promotion from the host. Compared to normal advertisements, such as television commercials, advertising through live-streaming videos can have greater engagement and help foster a stronger brand image. Douyu and Huya were competing heavily throughout 2017 for popular hosts. However, as mentioned, Tencent invested in both Douyu and Huya on the same day in March 2018. In other words, instead of competitors, they’ve been forced to become “brothers” by their benefactor. Tencent is now indirectly dominating the China esports streaming sector by monopolizing a big part of the game market in China and leaves little room for entrants. Yet, this alignment may help foster a win-win situation by allowing the platforms to focus on their own development rather than coming up with strategies to hurt each other. It also helps to encourage the two leading platforms to attract a larger audience and drive for more growth in the video games live-streaming industry as a whole. Hosts are the biggest source of wealth for the platforms. The founder of Douyu, Zhen Shaojie, said that Douyu will be investing more and putting more resources to nurture their hosts. He also added that they would provide more economic incentives and different skills training courses for the potential hosts while at the same time helping them increase their exposure. 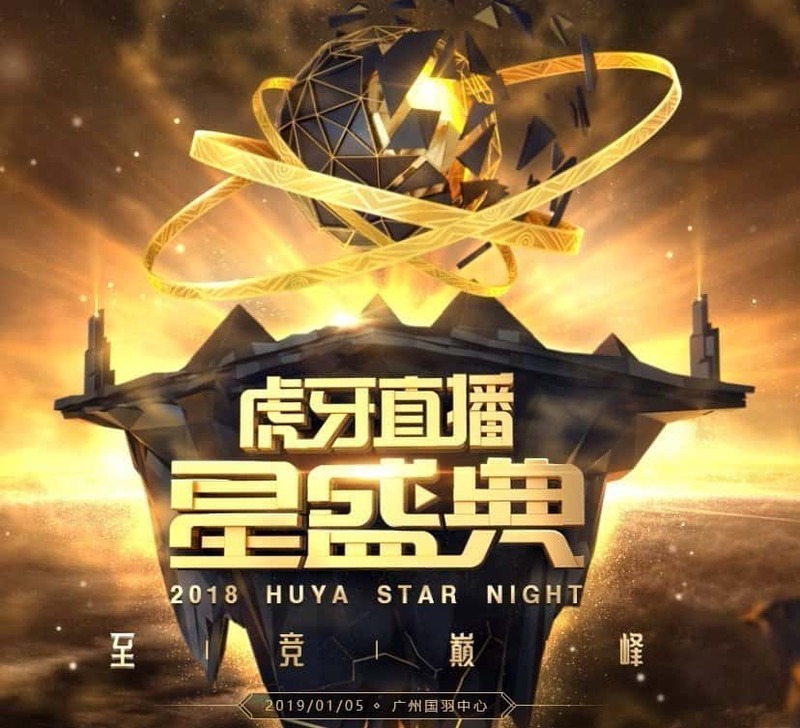 For Huya, they’ve begun holding a “Star Night” every year (some says this is Chinese video game-streaming’s Oscars) where they award the top ten influential hosts of the year. 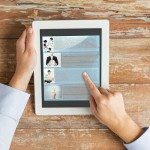 This can encourage more interactions between hosts and their fans. Live-streaming provides a way to broadcast live events for the audience and this makes it important to esports. 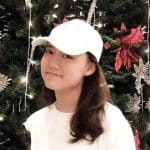 One of the reasons why Douyu and Huya have achieved success is because they’ve captured this opportunity and are able to offer people a unique form of entertainment. 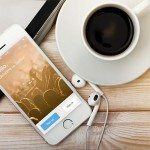 As you know, these trends are constantly changing, start using one of the platforms before you miss the boat on working with these two powerful video game live-streaming platforms. If you’re interested in getting started or want more information don’t hesitate to contact the Dragon Social team.